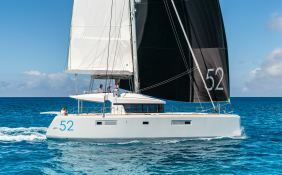 This Lagoon 52 is an extraordinary catamaran available for charter from Split, Croatia. 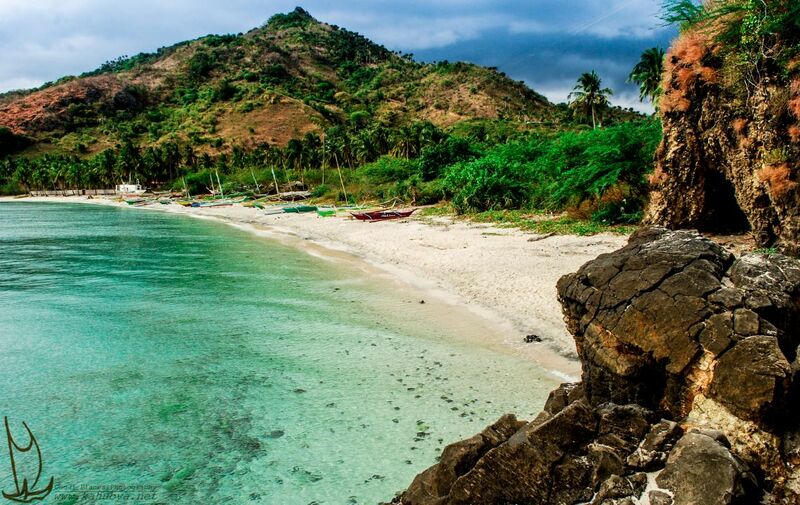 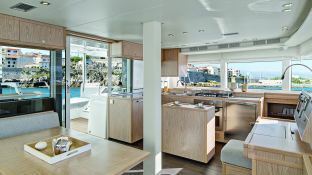 The originality of this cruising catamaran goes beyond her exterior and interior appearance. 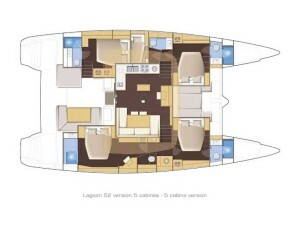 Chartering this Lagoon 52 offers complete comfort and undeniable stability. 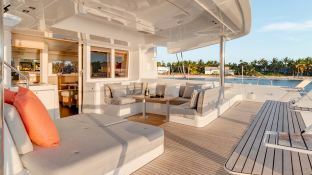 This spacious and privileged yacht is equipped with air conditioning and a generator which will guarantee you a memorable family holiday. 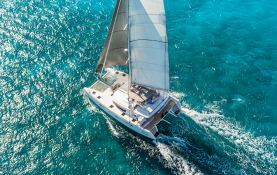 The cabins enjoy natural lighting thanks to their large portholes which will allow you to fully relax and enjoy your sail around Split in elegance. 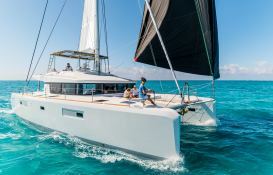 This skippered catamaran is available for yacht charter with a base price of 11 500 € (approximatly 12 969 $).